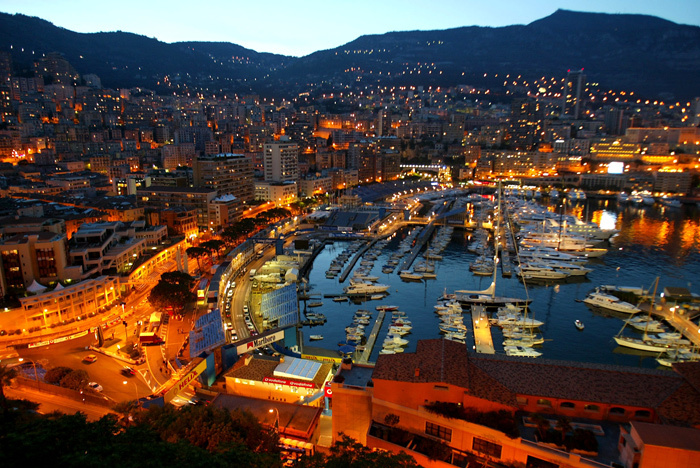 Monaco Grand Prix 2014 is coming! Boatbookings is so excited about May when the South of France kicks off and Summer arrives! The Cannes Film Festival and Monaco Grand Prix 2014 occur simultaneously in 2014 which makes it the ideal time to be seen on the French Riviera! 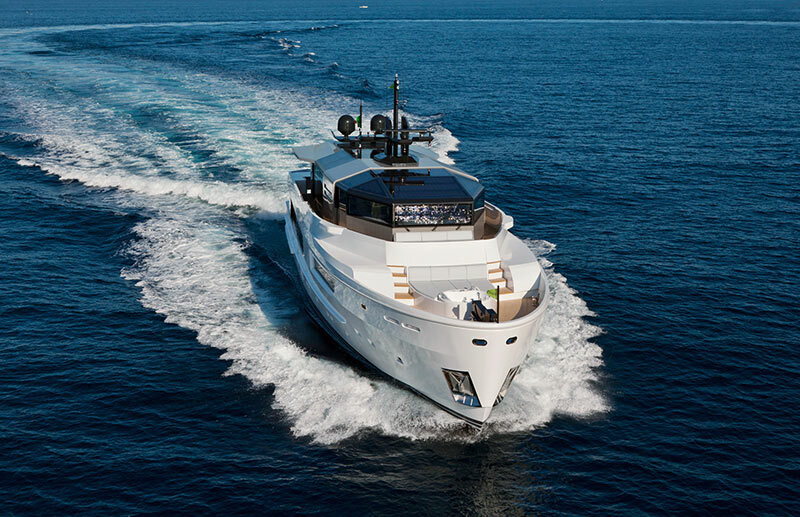 A last minute cancellation means that M OCEAN is now available for the Monaco Grand Prix 2014 -with a prime berth and a stupendous yacht, there are few better choices than this beautiful vessel. Being able to carry 70 guests aboard, M OCEAN is great for a large group. What better way than to woo valued clients or treat hard-working employees than chartering M OCEAN for the Monaco Grand Prix 2014! M OCEAN’s basic charter rate is €98,000 per week and the owner is very willing to charter her so bring your offers and enquire today!